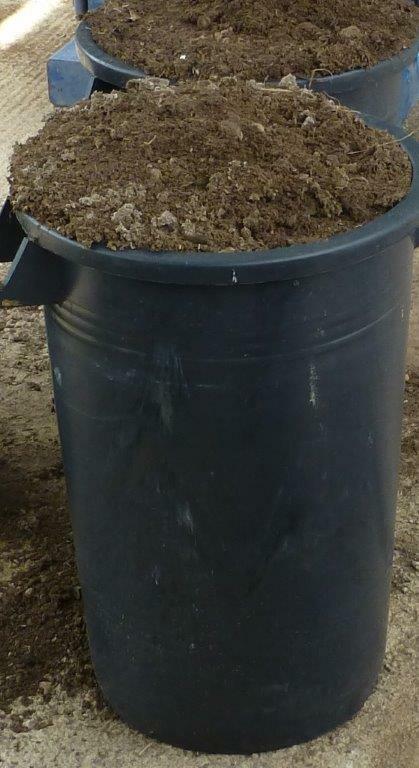 The City of Fondachelli, a small Town in the province of Messina, Sicily, has installed a Big Hanna composter model T240 with a bin lift and a Hanna biofilter. An important innovation of this machine is the new touch screen that Susteco AB has developed to make it easy for their customers to record the input of food waste and output of compost as well as remotely monitor the temperatures of the biological process and settings. With the new touch screen it is possible to remotely connect to the macchine to see temperatures and log in to the settings and change the parameters if needed. If there is anything wrong with the machine it is possible to ask the machine to send an alert via email or text message to the operator. By using USB or FTP the logged info can be downloaded and then opened in Microsoft Excel. The new operator panel features a simple interactive interface: by pressing simple symbols it is possible to operate the machinery’s main functions. This makes it possible for people of many different languages to be able to operate the same machine without having to change the language settings. There are also different levels of access to operation and changing settings. 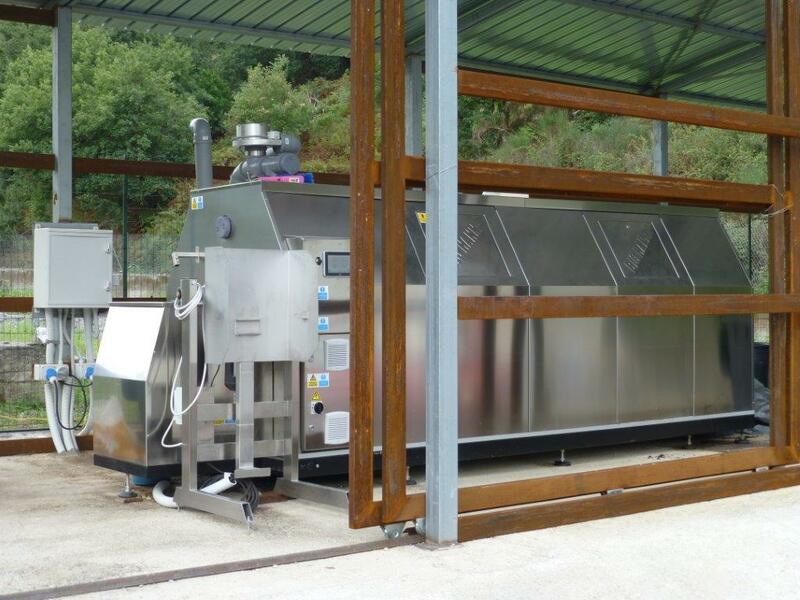 The City of Fondachelli installed the equipment together with ACHAB s.r.l.’s subdistributor Eco4you at their waste collection center. This is the first installation in Sicily. There is a great potential for local solutions for treatment of waste like Big Hanna in Sicily. 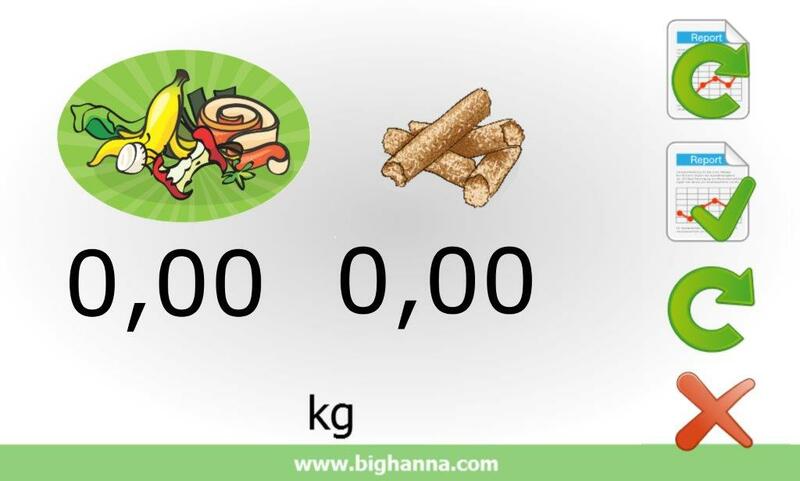 The Big Hanna model T240 has a capacity of converting up to about 65 tons of food waste per year into compost. 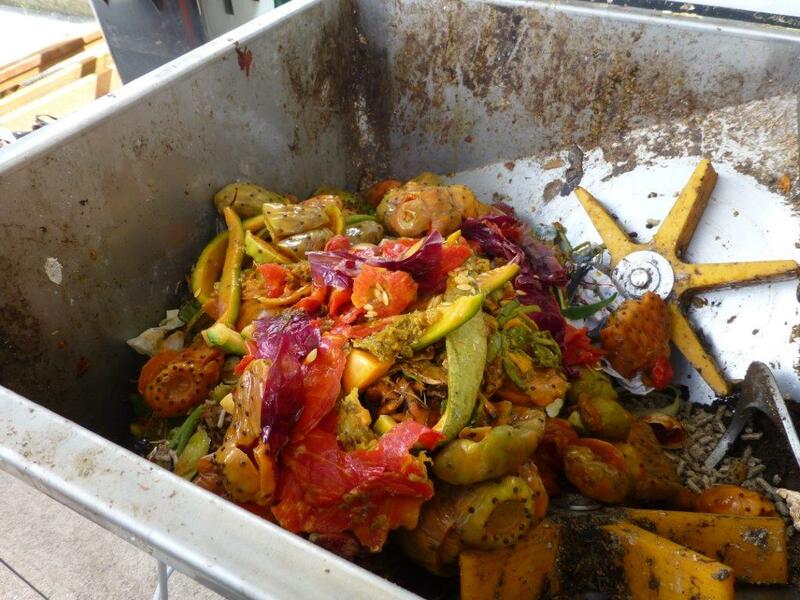 The machine will be loaded with the organic waste collected from the households in the area three times a week by personnel carrying out the collection services in the municipality. 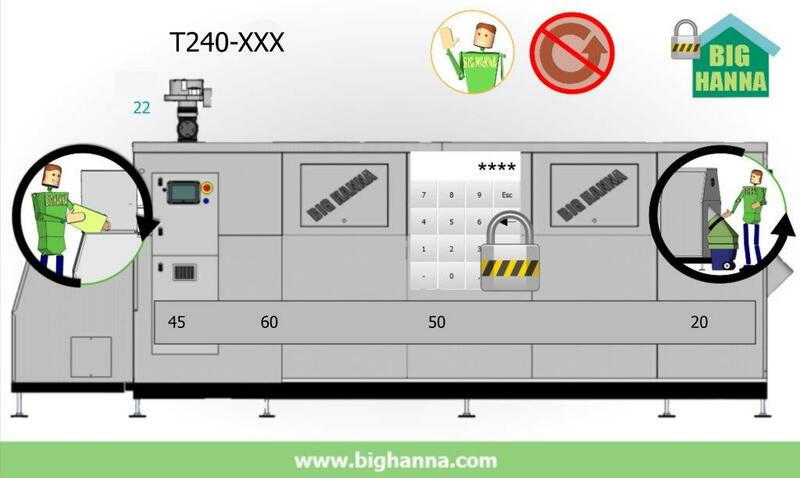 For more information about Big Hanna and the new touch screen please contact our distributors. Please note that the ‘old’ system with our keypad will continue to be sold. For more information about the installation in Italian – click here.